Fearless and determined, Mulan’s story starts out as China is facing the threat of the Huns. The Emperor seeks out the help of the men of different families to fight in battle. Former military man and Mulan’s father is among those chosen. Too old and sick to participate but also too honourable to walk away from the duty. Mulan’s father and his family are faced with the dilemna of being unable to send someone in his place. Without a male member who is old enough to fight, Mulan steps forward to serve in the army in his place. 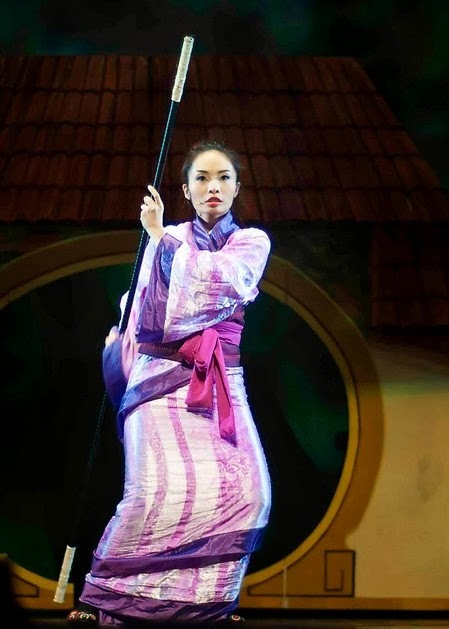 A story of family, sacrifice and courage rooted in the rich culture and tradition of China – the production of “ MULAN ” is certainly a treat that all families will enjoy.